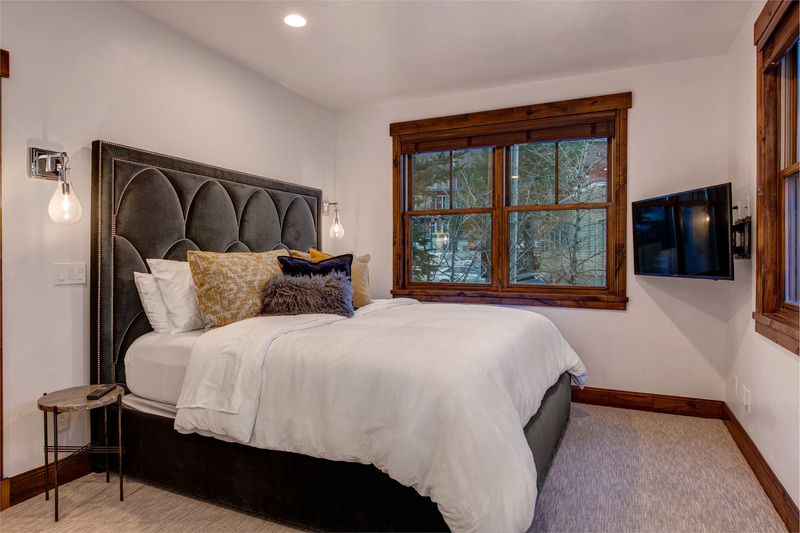 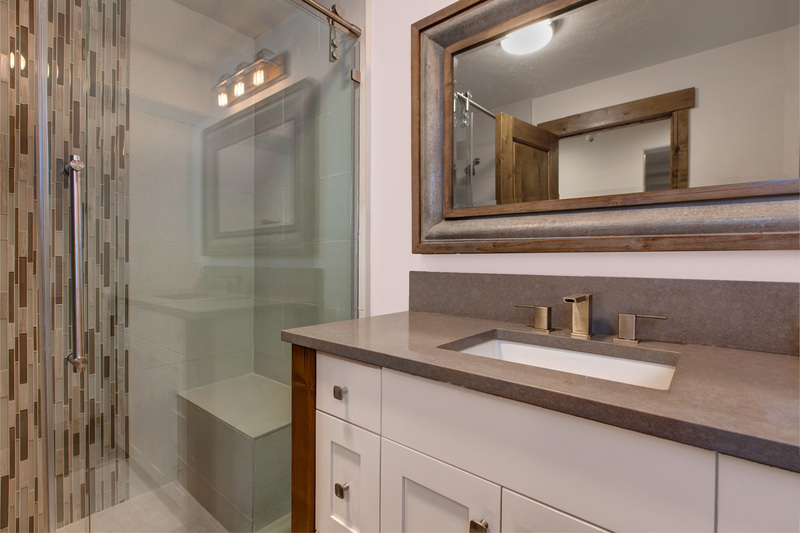 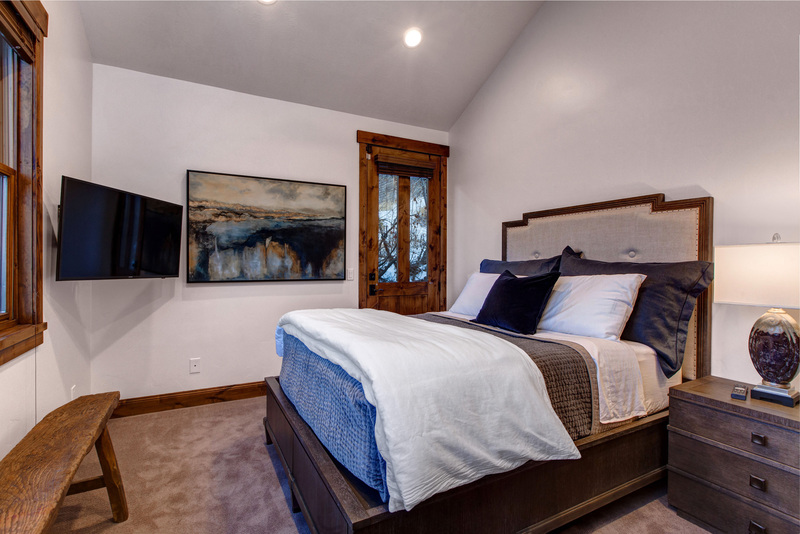 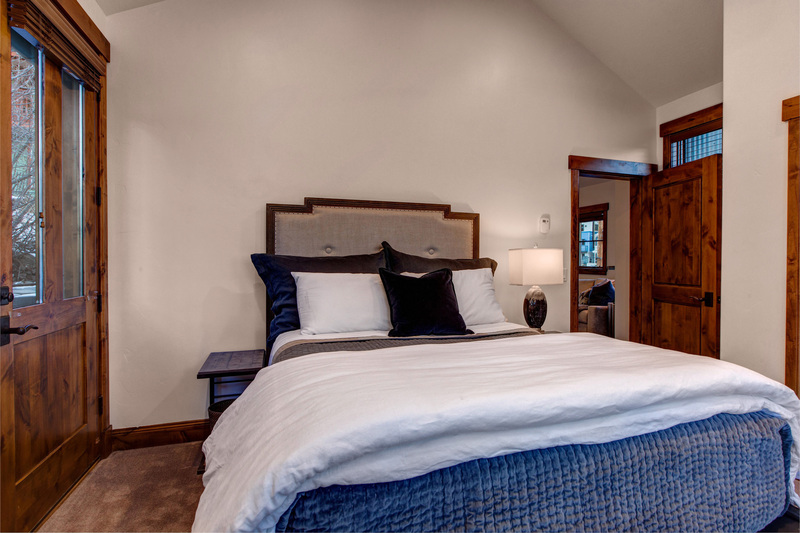 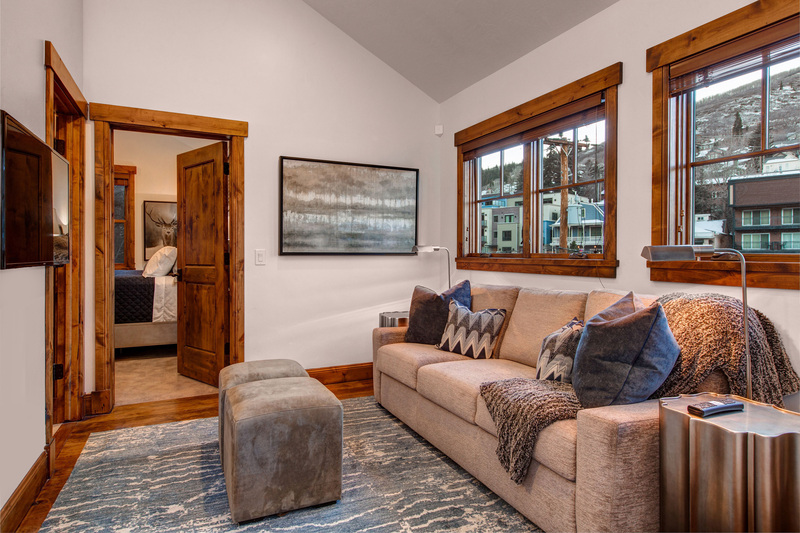 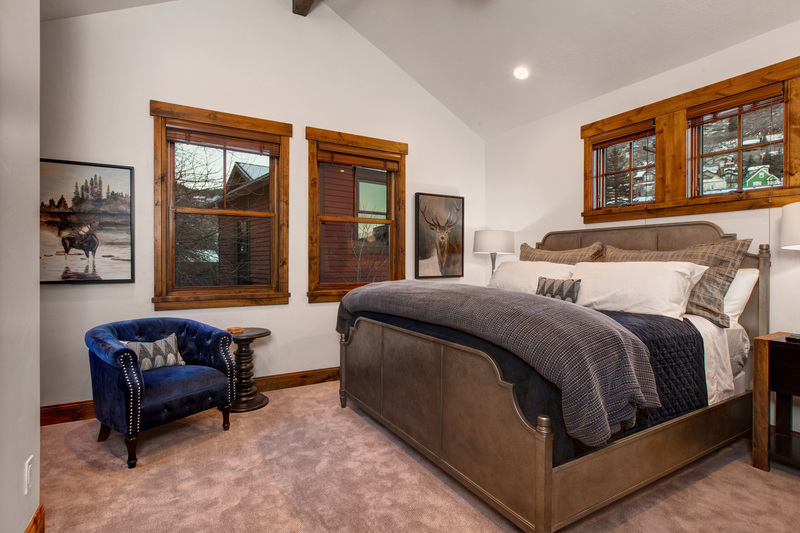 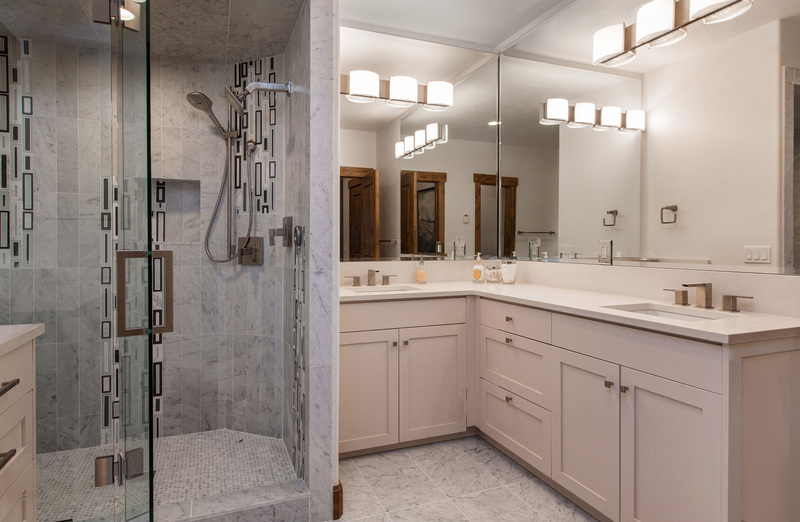 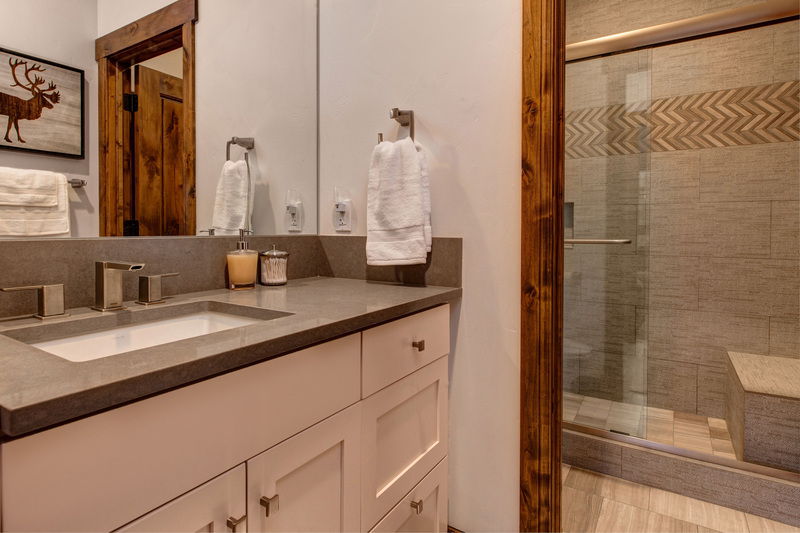 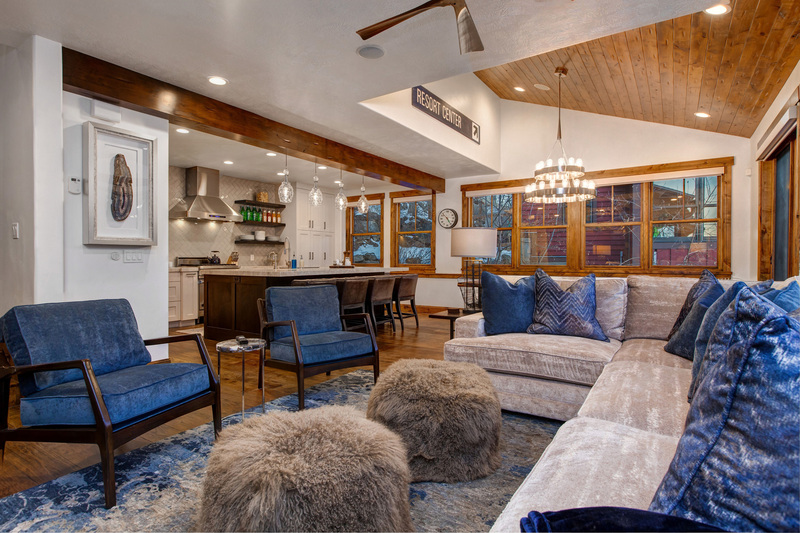 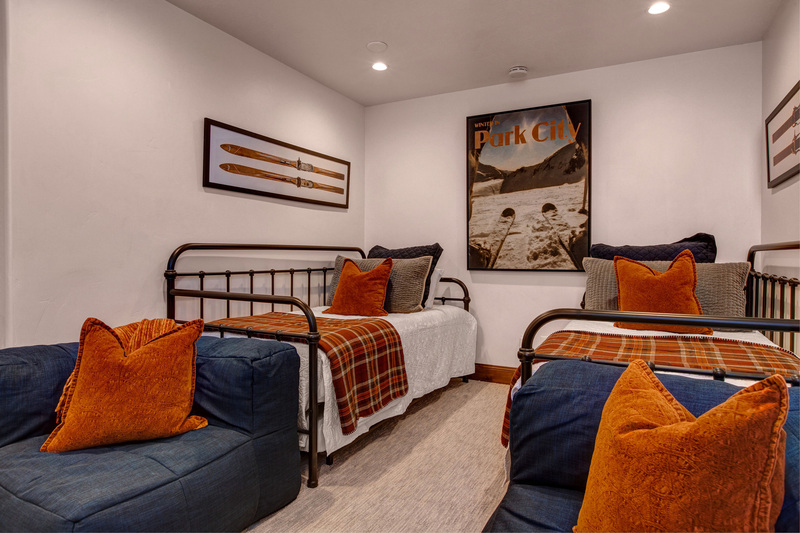 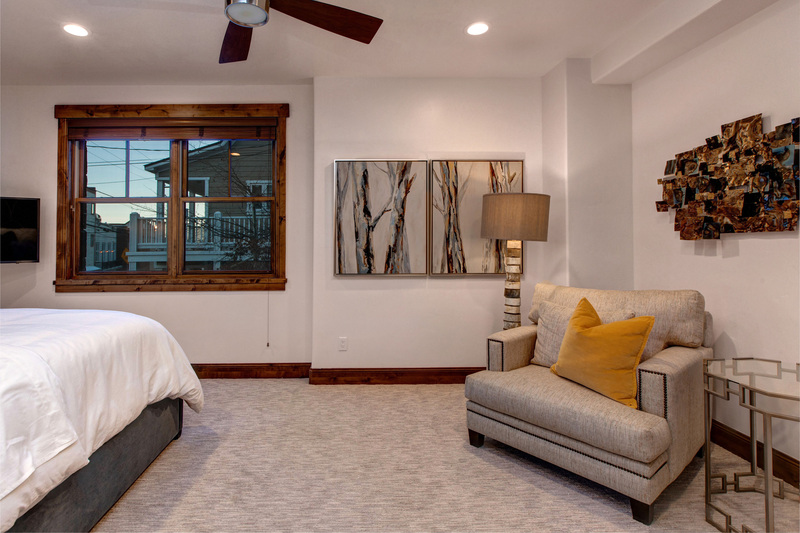 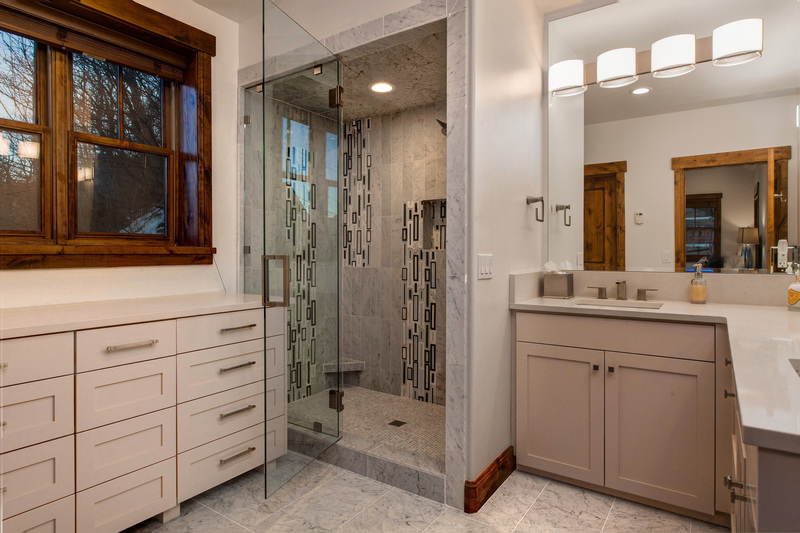 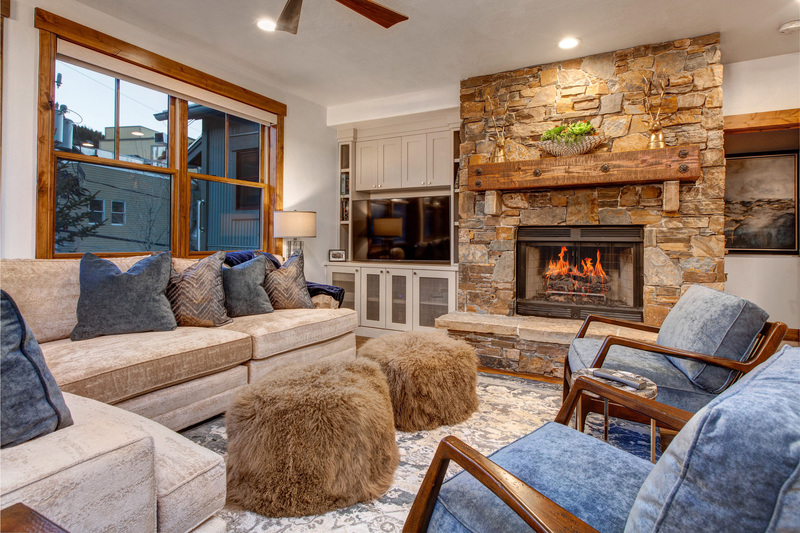 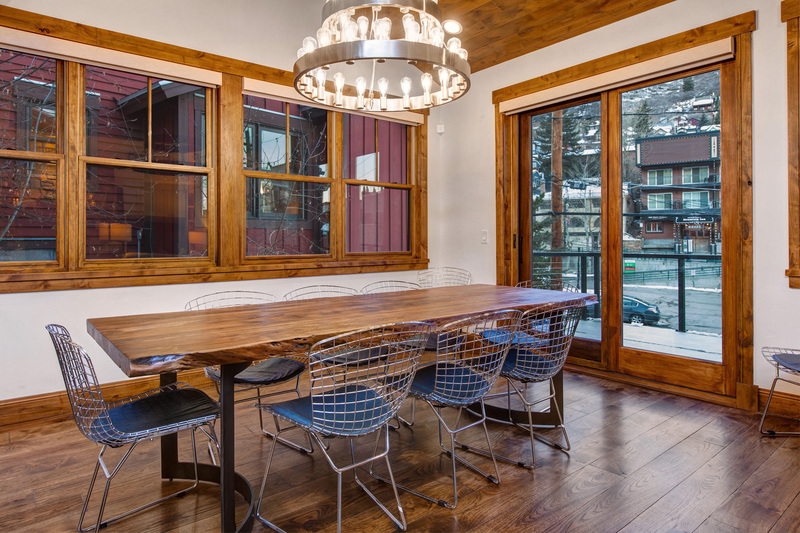 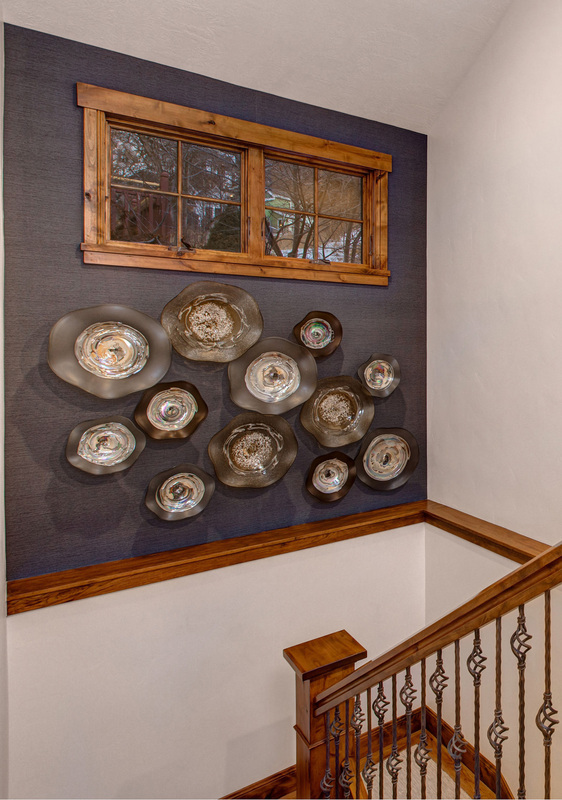 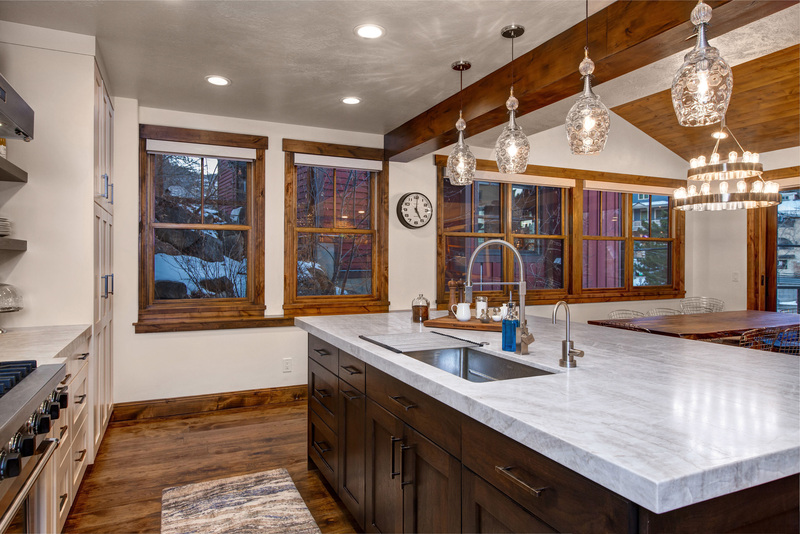 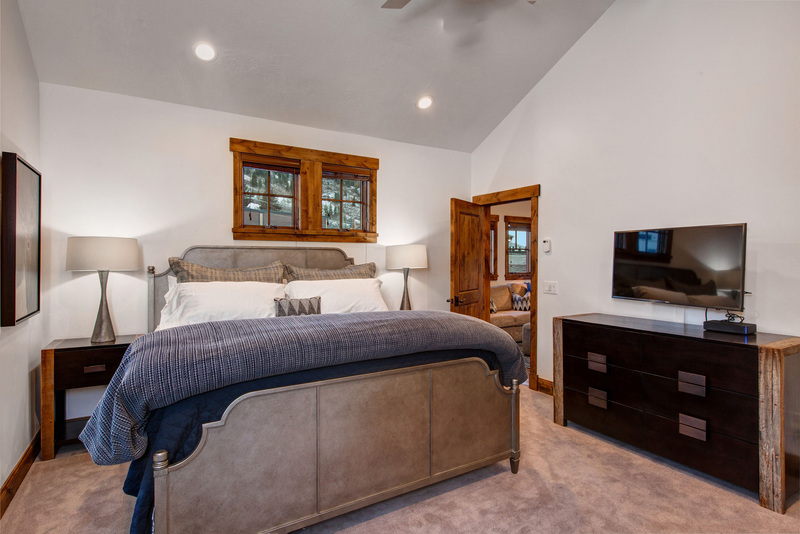 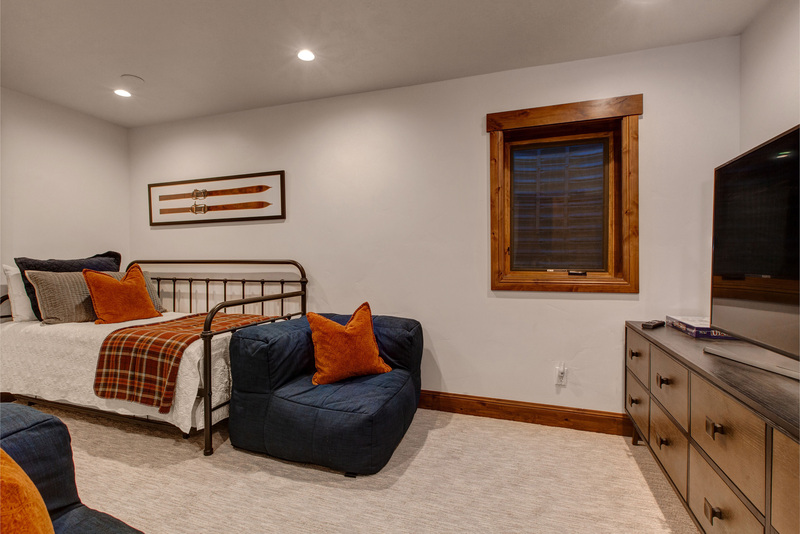 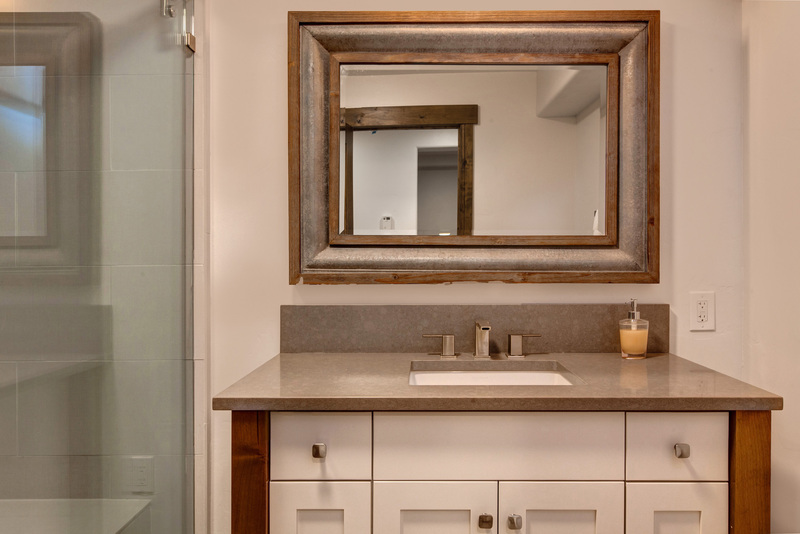 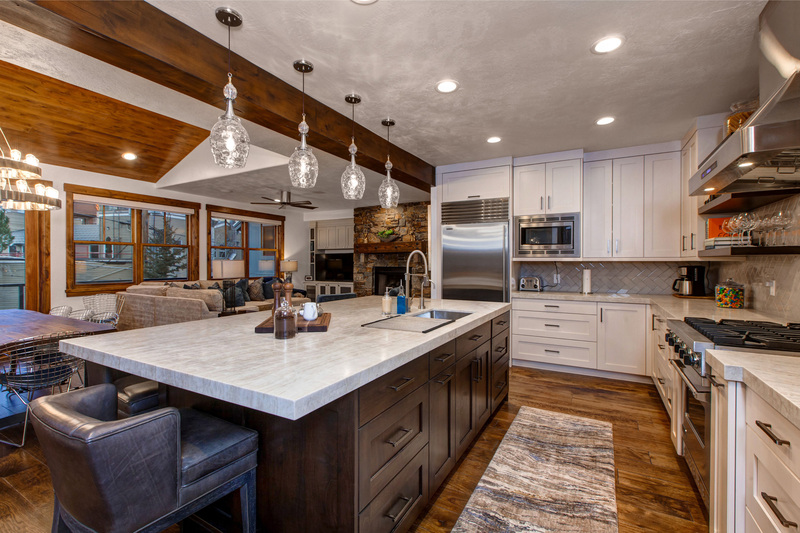 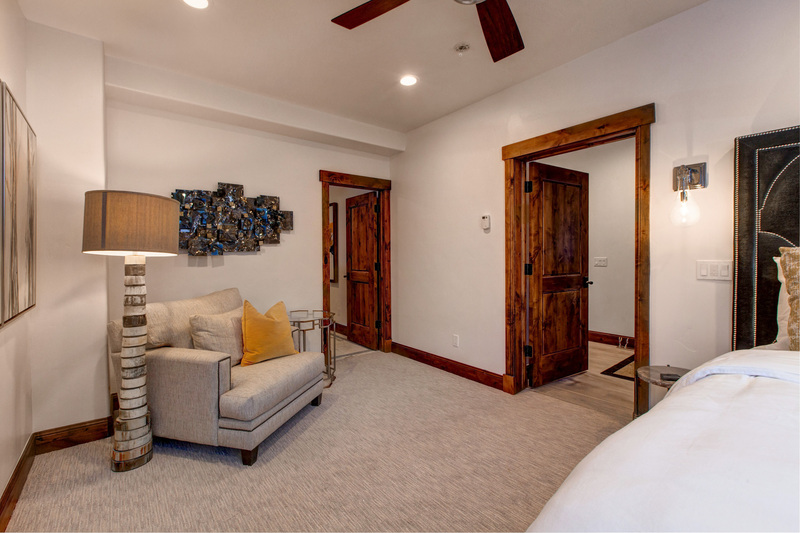 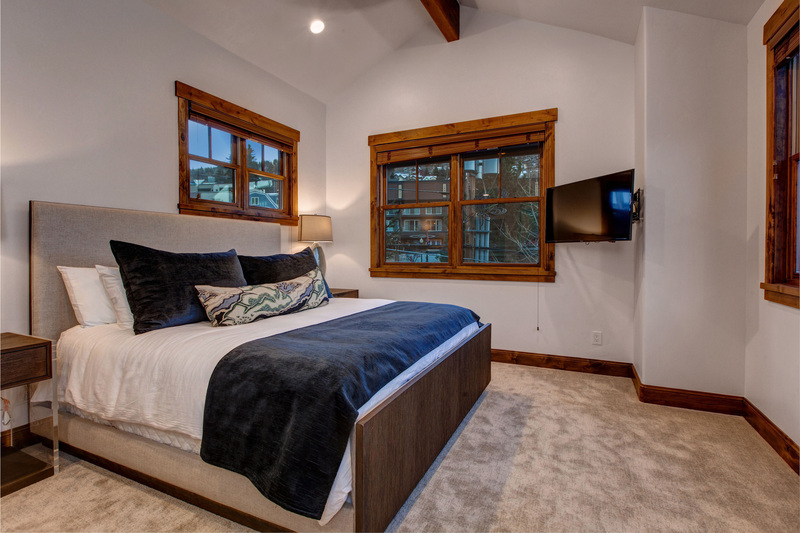 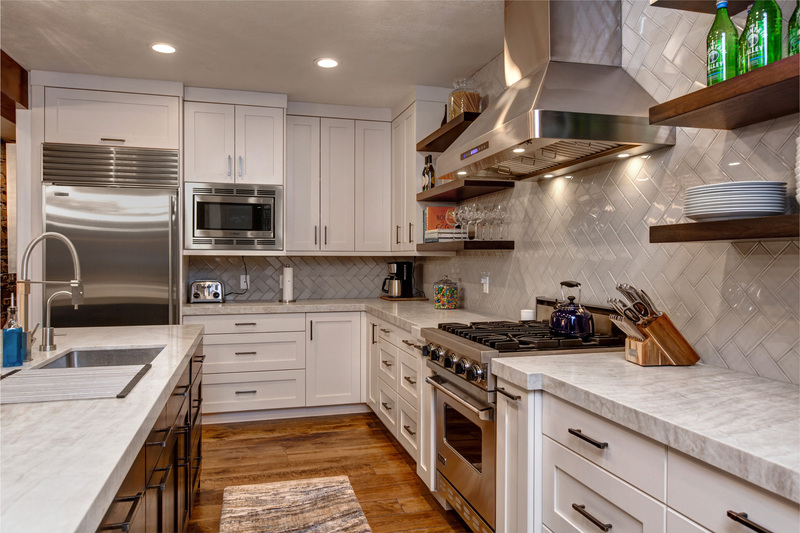 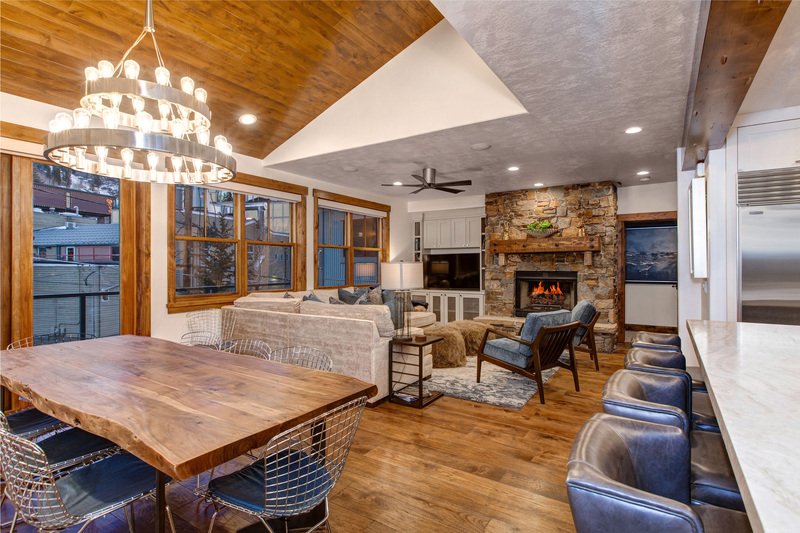 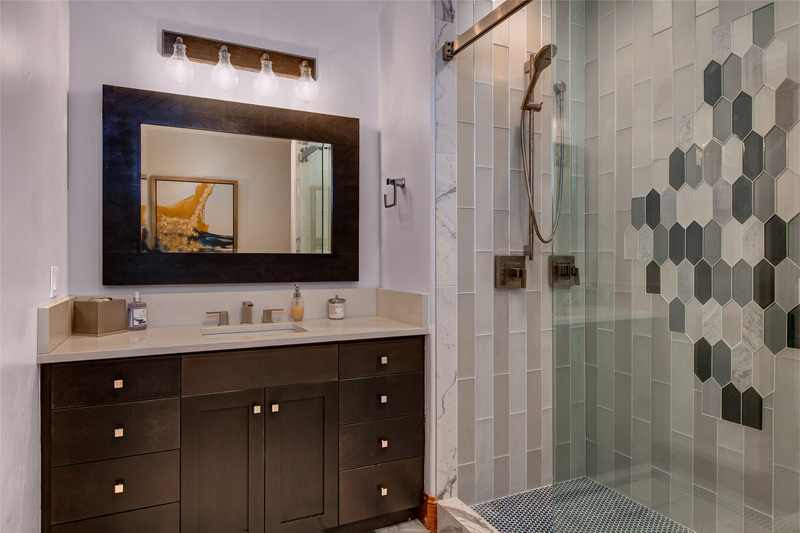 This home is located in Old Town Park City and was a remodel of a relatively newer home. 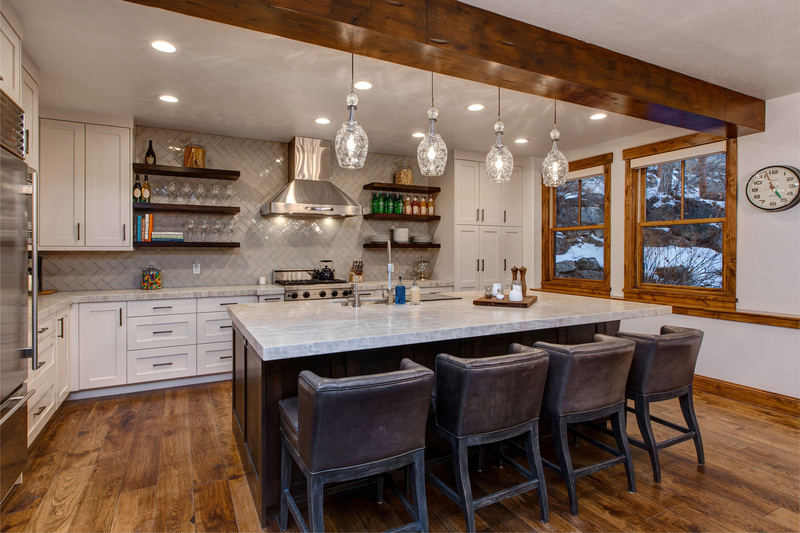 We maximized the kitchen space by adding a support beam and expanded the kitchen to 3 times original footprint. 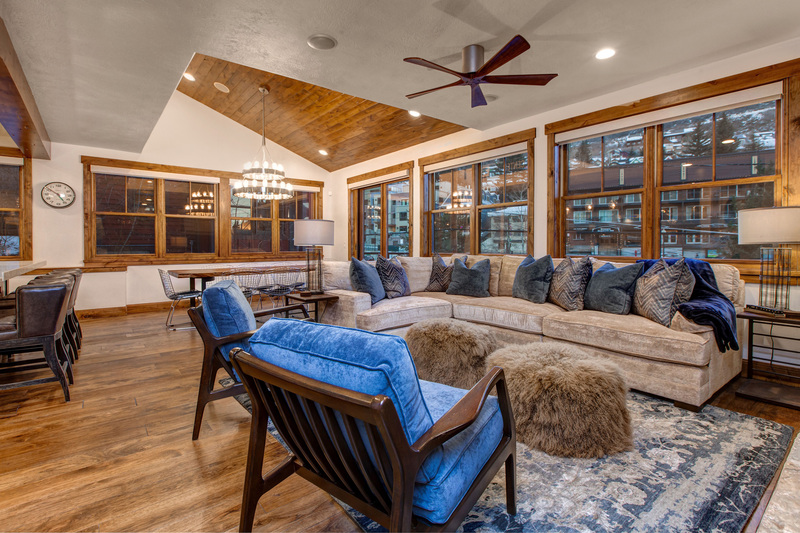 Kept similar design just brightened the wall colors, refinished wood floors, stained all base, case and beams and added new window coverings. 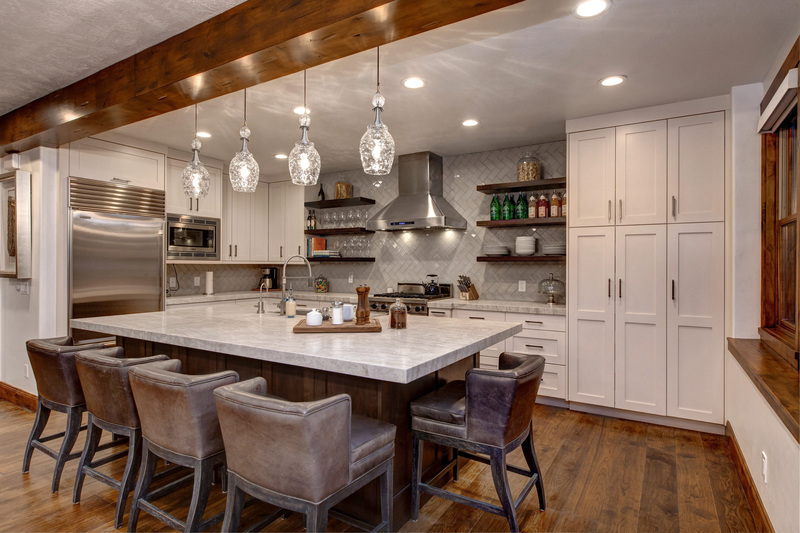 We created a light and bright space for large family gatherings.